The Sáska-lake is an artificially shaped fishing lake beside Hajdúszoboszló and provides peaceful, tidied atmosphere for each angler. 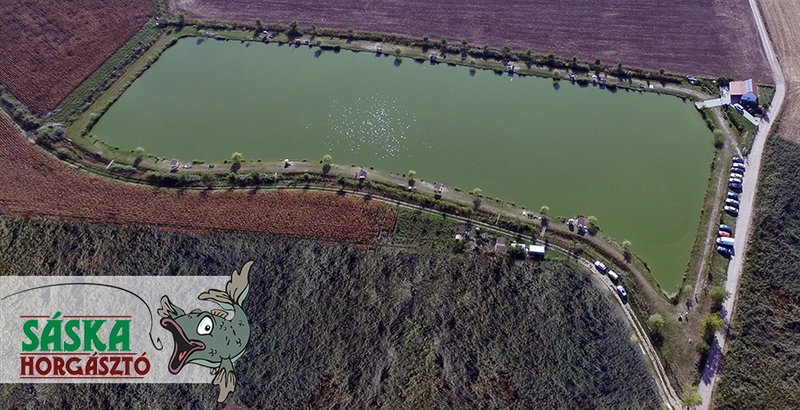 The lake features are the various, significant fish population and the excellent water quality (continuous water supply). The most frequent fishes are: carp, grass carp, crucian carp, bream, tench. The facility is lying on a 5 hectares fenced in, landscaped area. 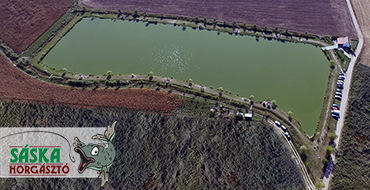 The surface of water is 2.1 hectares, the average water depth is 1.6 m, the most deep point is 2,5 m. The lakebed was shaped according to the anglers’ requirements. Camping and barbecue (on the marked area) is allowed. There is a buffet and a fishing tackle shop on the coast. The area of the lake is fully barrier-free (toilet, pier, parking). We welcome those enthusiastic anglers who would like to catch many fish in short time!